Having great windows is one thing. Boosting the entire look and feel of a room using the right window treatments is totally another. If you’re choosing shutters, it’s important to keep this in mind. Whether you’re going for a warm, cozy vibe or want to let the light in, getting shutters from the best shutter company out there can help you turn any room in your home into a more creative, exciting space to spend time in. Even if you’re on the fence about a certain room, using a great window treatment, such as new drapes or shutters, can turn everything around. Before you buy, here are some things to keep in mind. 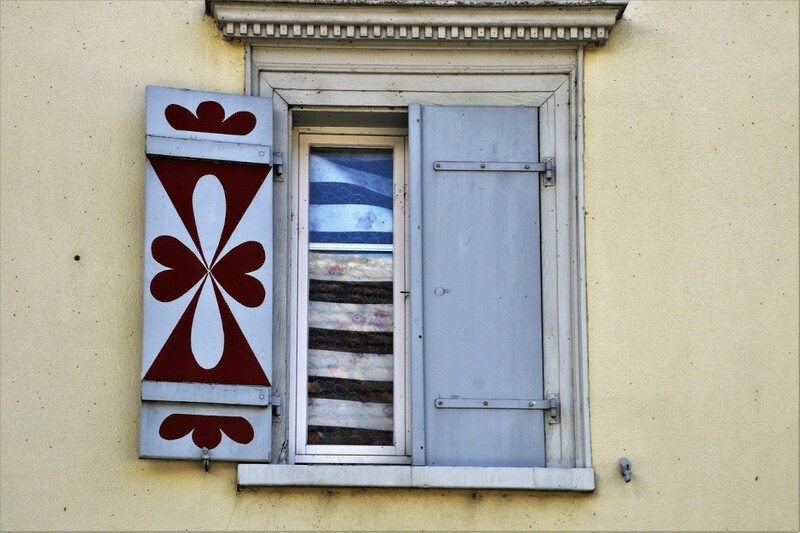 Your home shutters serve a distinct purpose: They’re there to block the view and keep your home well insulated. However, choosing the right colors can also serve a helpful purpose. If you’re trying to open up a smaller room, choosing the right treatment can make a huge difference. For cozier rooms, darker slatted shutters can help emphasize that feeling of snugness and warmth. However, for larger, brighter rooms that get more sunlight, you want to be able to control the amount of sun exposure you’re dealing with without having to block out all the light and air from the room. Using light-colored shutters and neutral tones can help create an airier feeling without creating a claustrophobic vibe. If you have rooms in your home that are a bit more tucked away, there’s no reason why they shouldn’t be treated just as well as your larger show-stopping home areas. Choosing thick drapes and darker-colored shutters can help keep smaller rooms warm and cozy in the winter. Once summer rolls around, change out the heavy drapes for lighter ones and keep the shutters in place for some moody midday lighting. You don’t have to install heavy shutters that totally block out the light, either. If you’re trying to create a mood, choose decorative shutters like board and batten-style closures that can give any room a bit of depth and character. Choosing a more vintage-looking style and dressing it up with a new coat of paint can be the perfect way to redesign any room in your home. 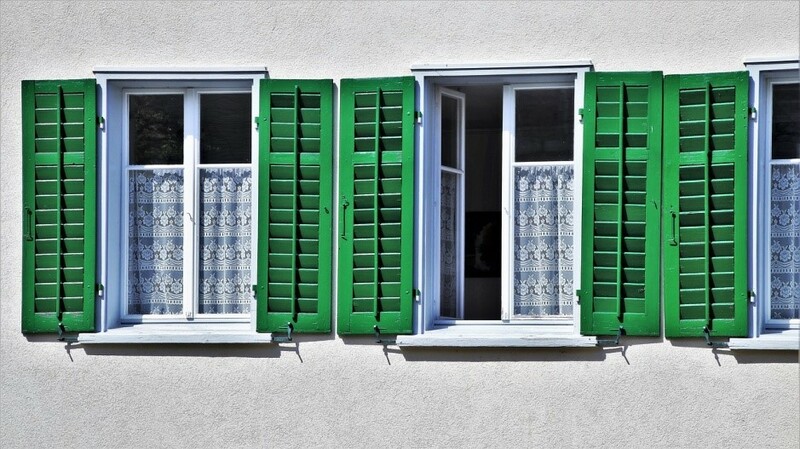 While you’re thinking about colors for your shutters, you can’t neglect patterns. While you might have limited options, you can always mix your shutter and drape choices to create fun pops of pattern and color. Think about pairing a gauzy drape with a bold orange or red to really accentuate the light in a kitchen or bathroom. If you’re trying to create a fun holiday look, do a festive spin on the traditional red and green holiday themes by pairing vintage wood shutters with emerald and maroon-colored drapes. You’ll be able to create a snug, intimate vibe even in a larger area such as a living room or den. If you’re opting for wood, you can always change the look and style of your shutters by adding a darker or lighter wood stain as the seasons shift.